On November 12 I attended the Mommy Expo, hosted by Lexington Mommy (you can check out my table here). While I was there Adaline’s mom, Jackie, stopped by and picked up a business card. Two weeks later she booked a newborn session and I was so pleased to be able to photograph her family. 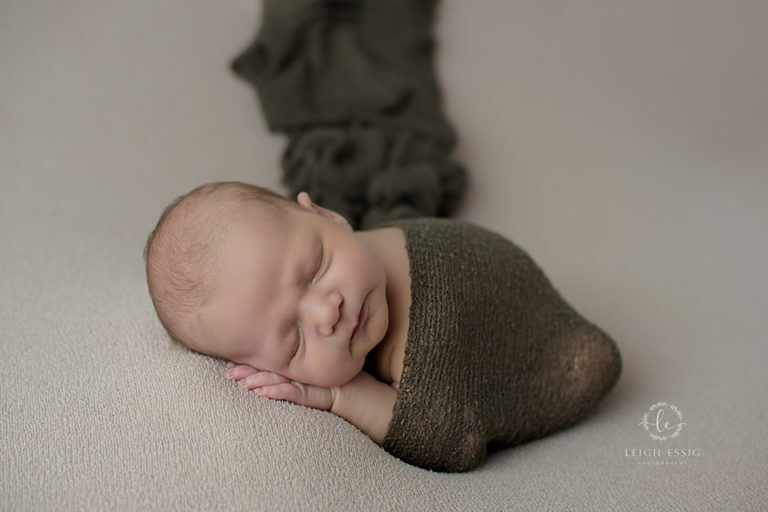 After photographing a ton of boys, I was looking forward to having a girl in the studio. This girl was so tiny! In the photo below, you can see her fingers and toes while she holds my green ornament. 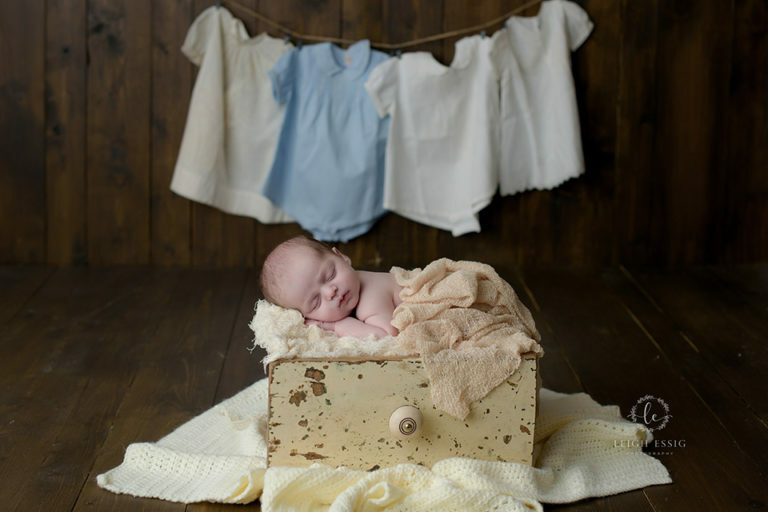 I love doing newborn photography and meeting new people, so if you or anyone you know is looking for a newborn photographer, give me a call!